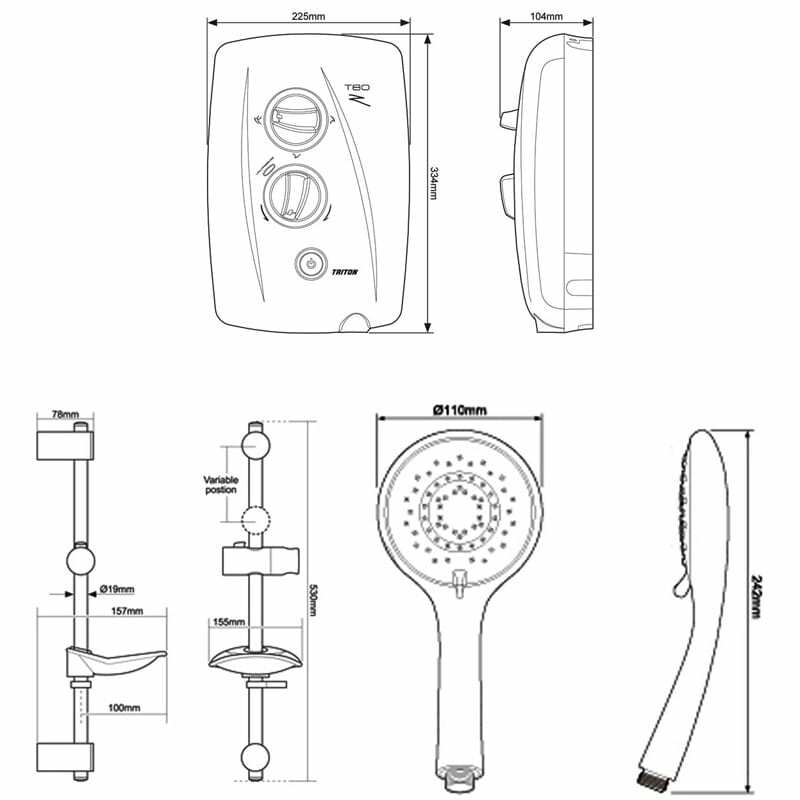 The Triton Fast Fit electric shower SP8007ZFF is an Ideal size and shape for replacement installations. 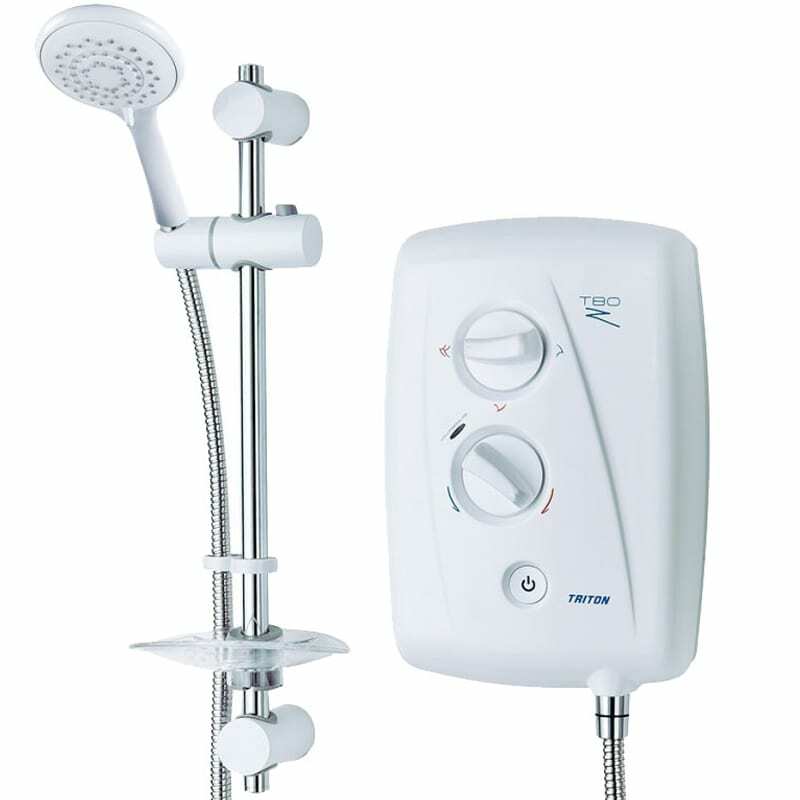 The unit covers the footprint of most other electric showers making it the ultimate replacement shower. 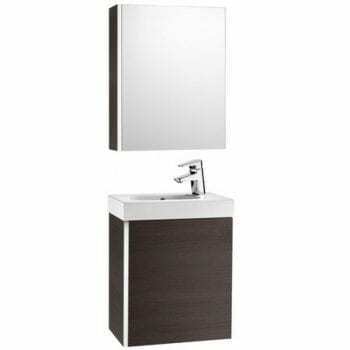 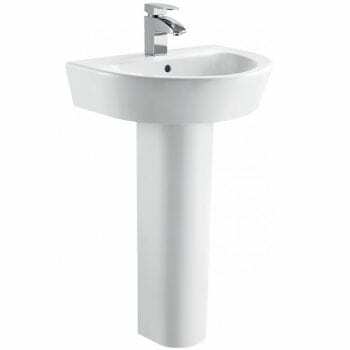 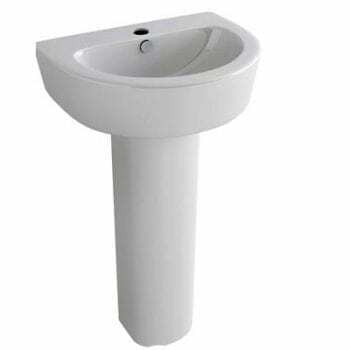 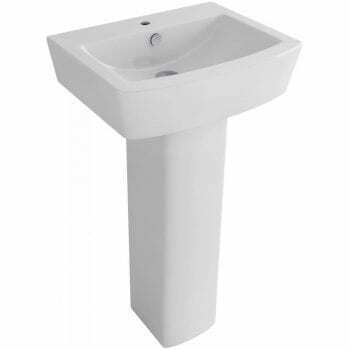 It boasts a curvaceous body shape and a sleek tapered back plate to give a sleek and neat appearance on the bathroom wall and it incorporates the latest Swing-Fit TM technology, you can also install onto left or right hand side of the unit.